SLC Daily Deal: $5 off code for ANY deal in December! SLC Daily Deal has a $5 off code good for ANY deal in December! Used code XMASGIFT at checkout. 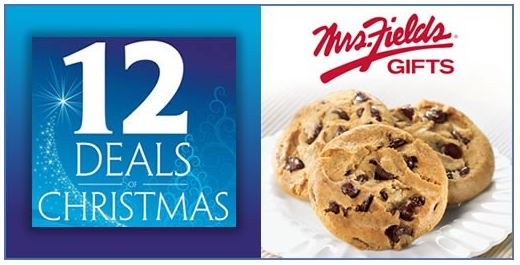 $14 for 2 Dozen Mrs. Fields Cookes! - with code $9!! $14 for 4 Admissions to Dinosaur Park! - with code $9!! $12 for 12 Daisy Hair Bows! - with code $7!! $9 for 2 Tickets to Draper Historic Theatre's Production of Li'l Abner! $25 Hydrating Facial + Foot Massage! - with code $20! and more! Plus there's the rest of December so sign up now so you don't miss one you want! Limit 1 $5 off code per customer/ per account.